Canon new DC230, DC220 and DC210 DVD Camcorder feature a "Quick Start" function for instantly capturing video, as well as 35x Optical zoom. They use three-inch DVD-R/-RW discs, which can store up to 60 minutes of video on a single layer disc. 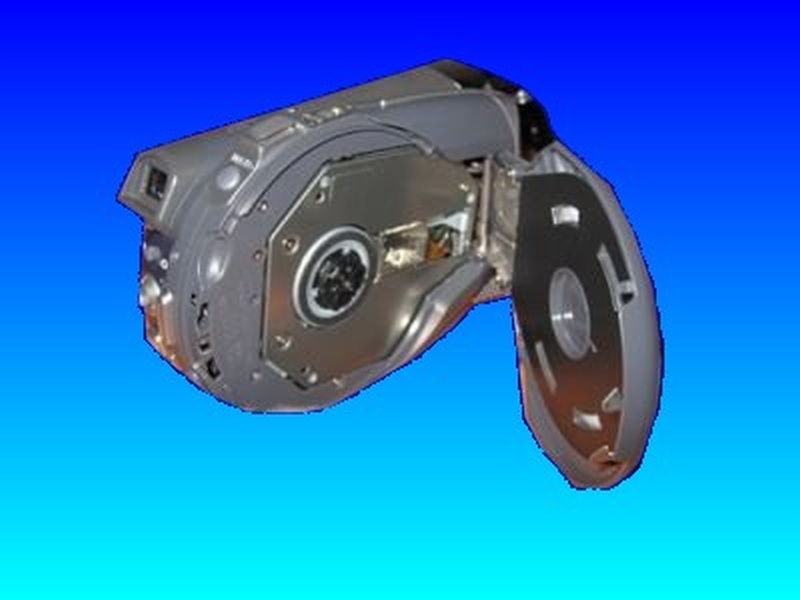 Canon chose the DVD-R format for high compatibility with DVD players. The DC220 and DC230 offer a miniSD memory card for recording still images. 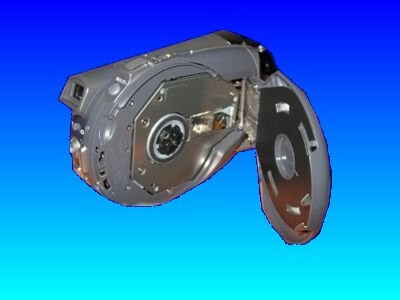 If you need a Canon DC230, DC220 and DC210 DVD Camcorder service, then contact our friendly company. Canon new DC230, DC220 and DC210 DVD Camcorder feature a "Quick Start" function for instantly capturing video, as well as 35x Optical zoom. They use three-inch DVD-R/-RW discs, which can store up to 60 minutes of video on a single layer disc. Canon chose the DVD-R format for high compatibility with DVD players. The DC220 and DC230 offer a miniSD memory card for recording still images..